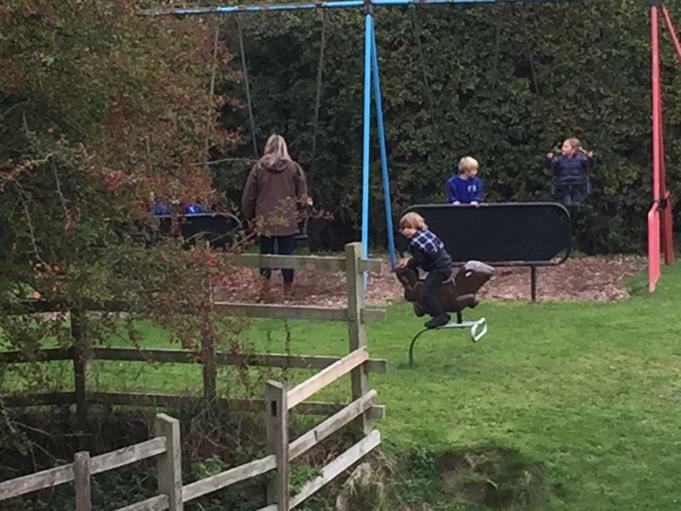 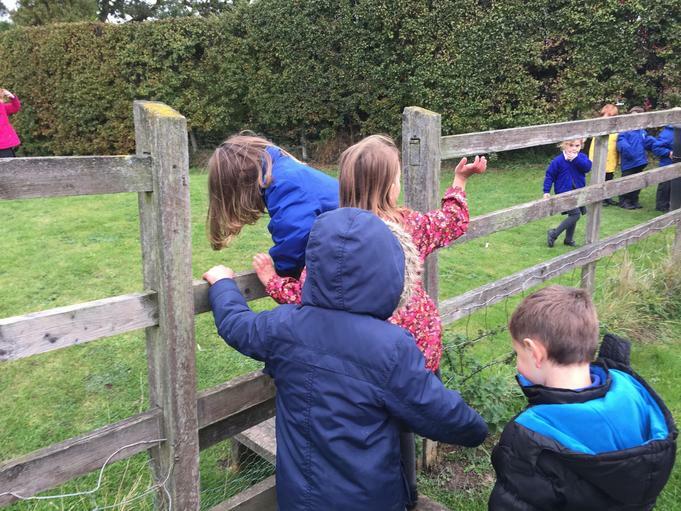 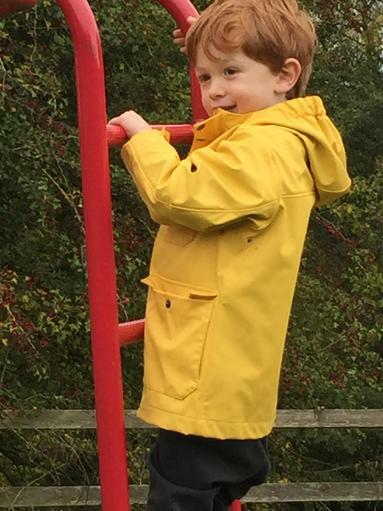 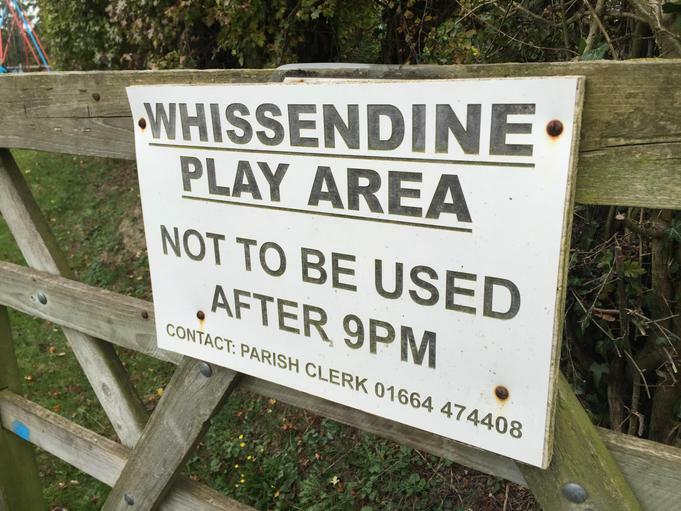 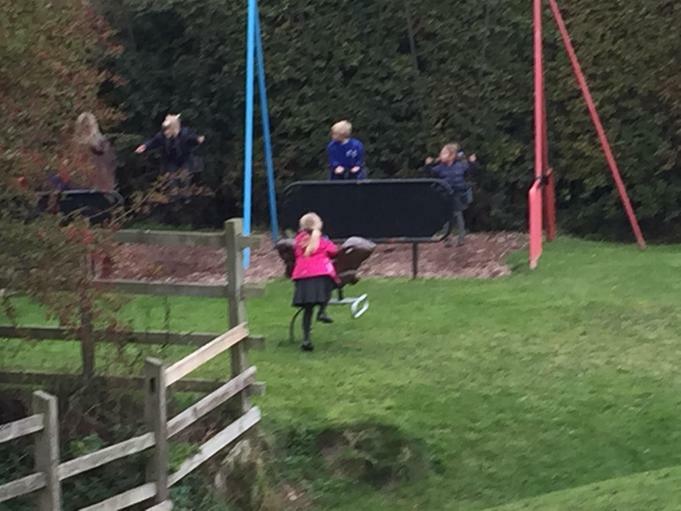 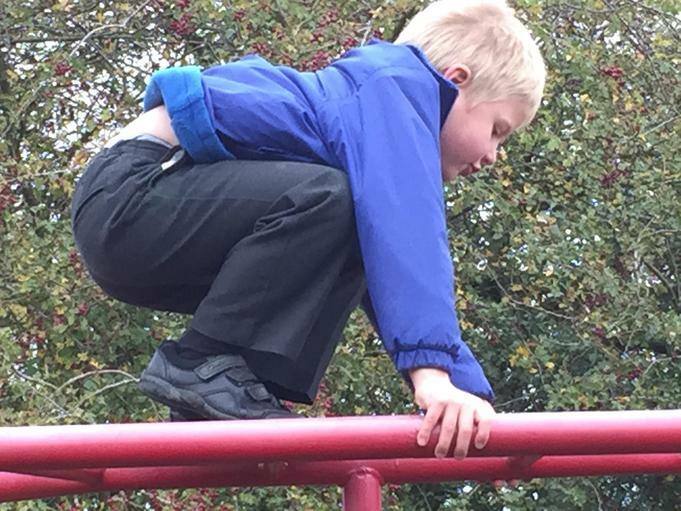 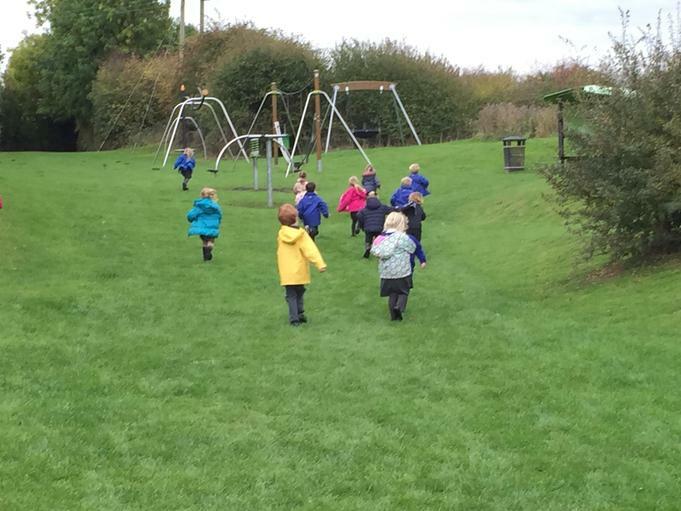 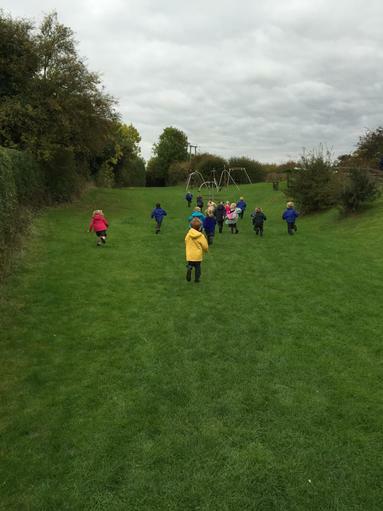 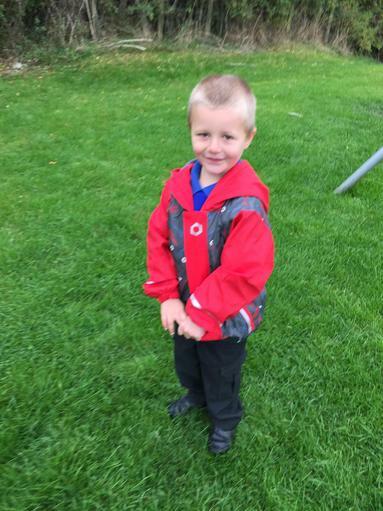 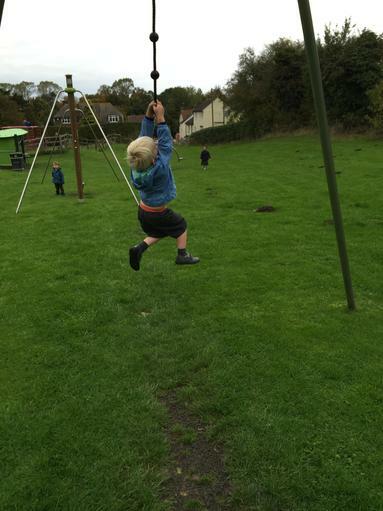 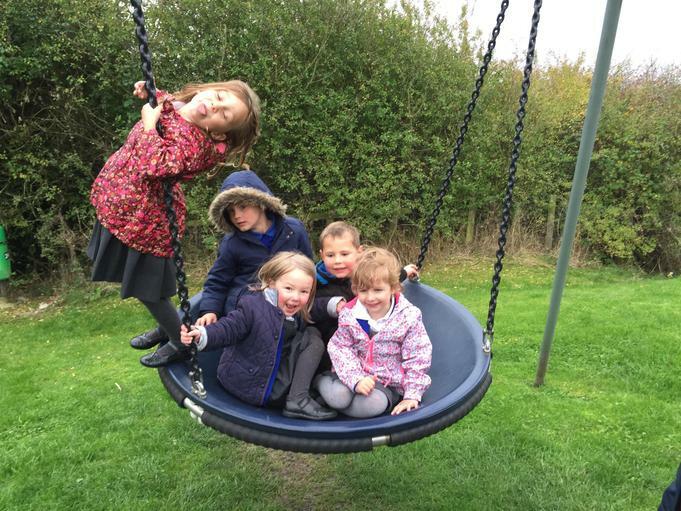 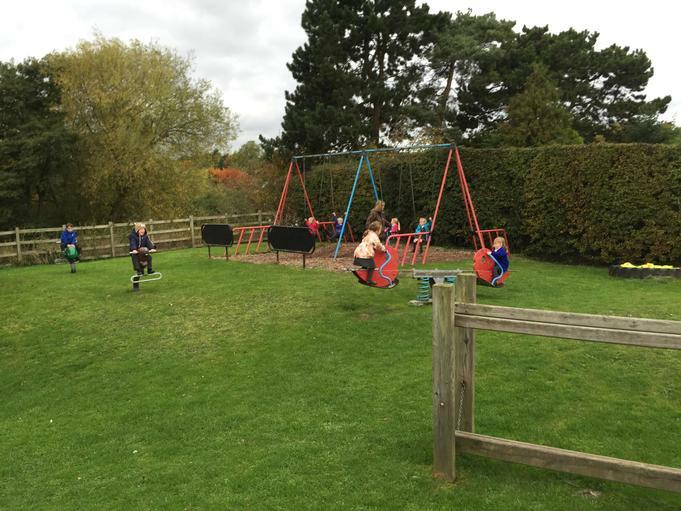 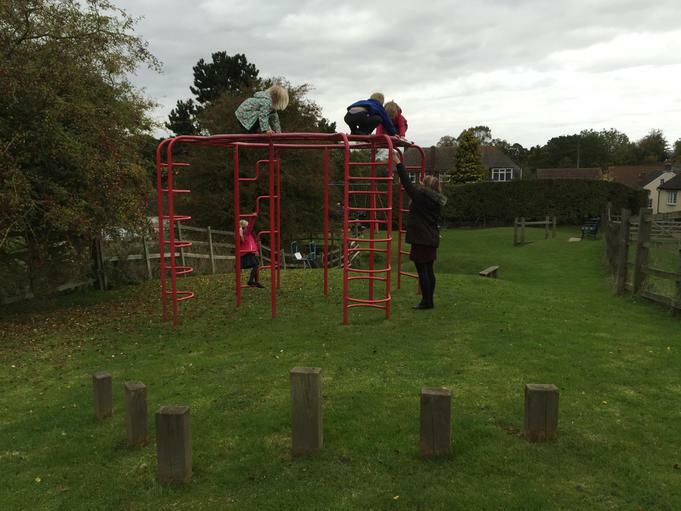 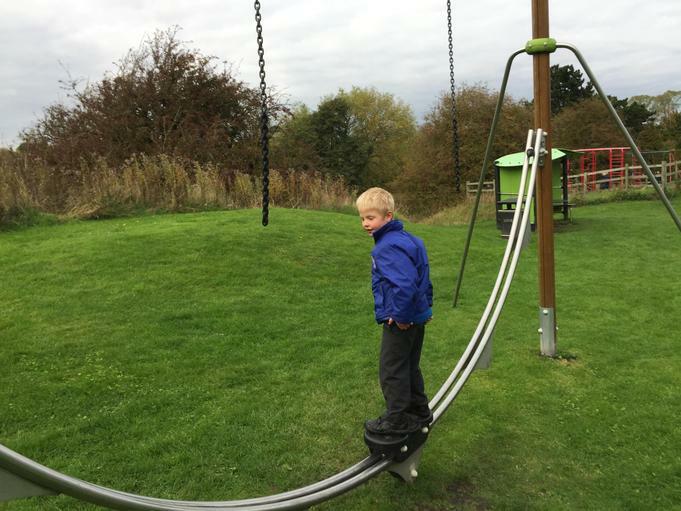 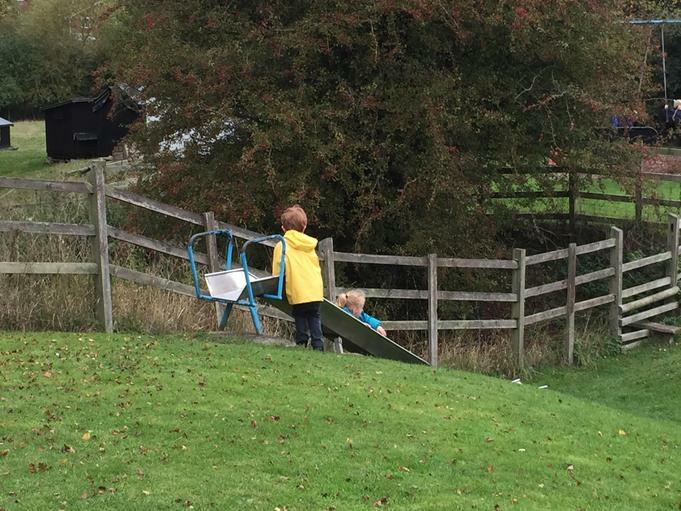 Lots of physical challenge today when we went to the local village play area. 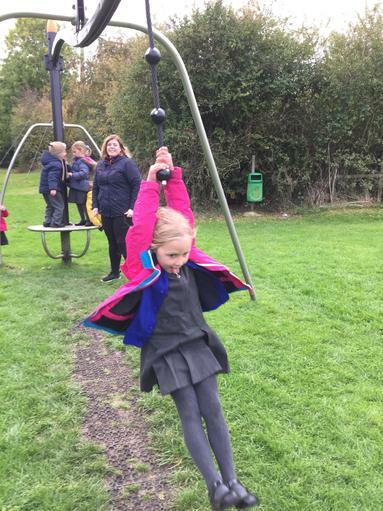 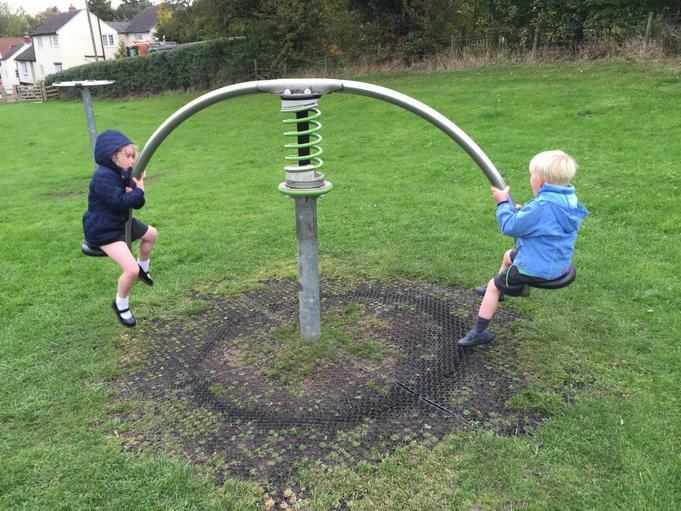 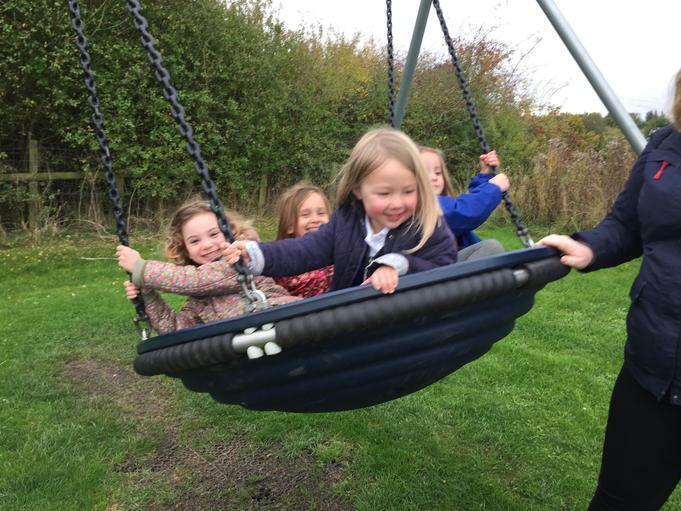 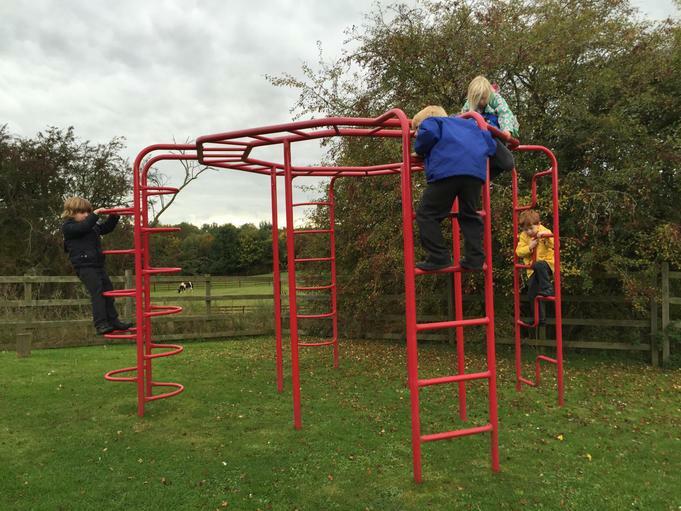 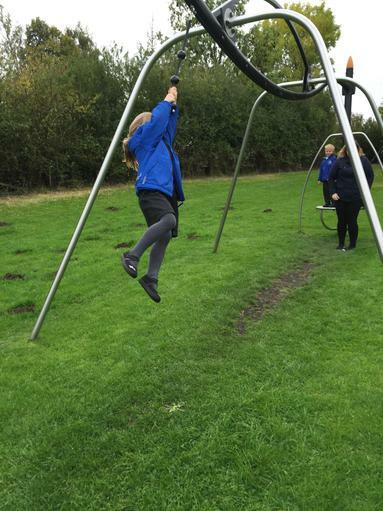 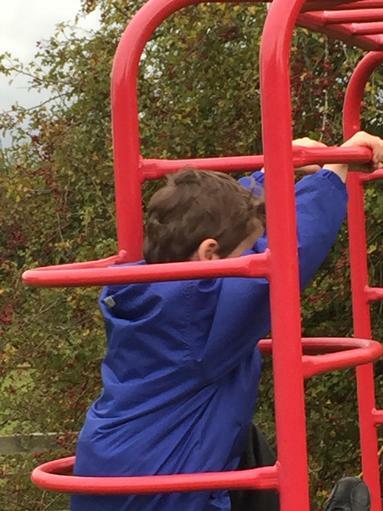 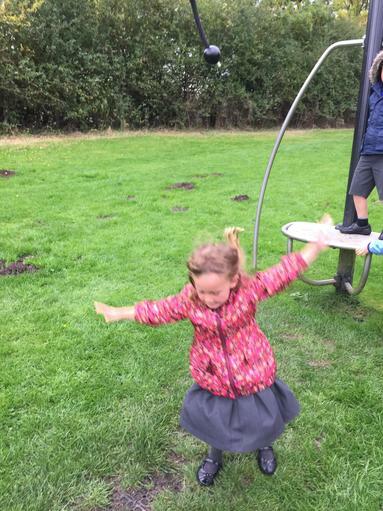 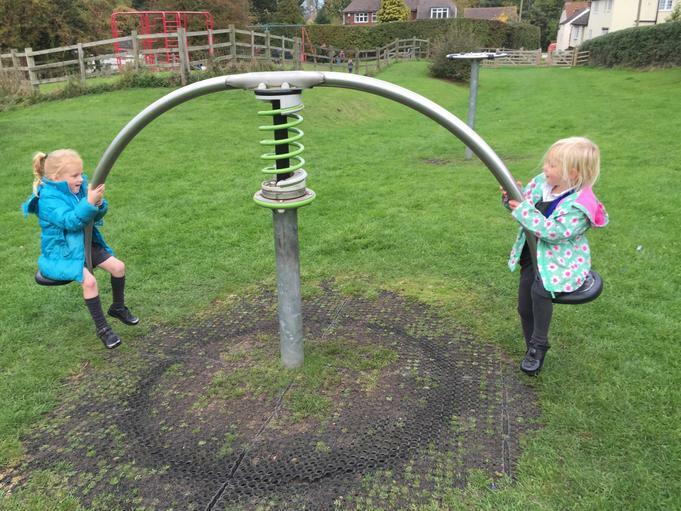 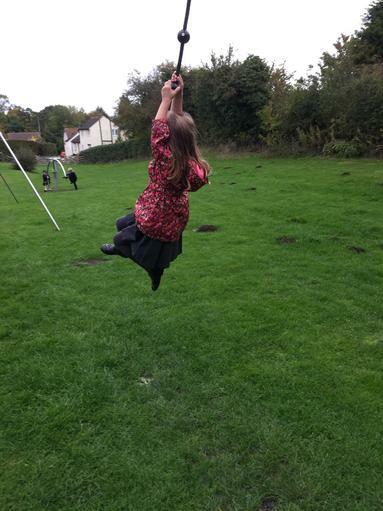 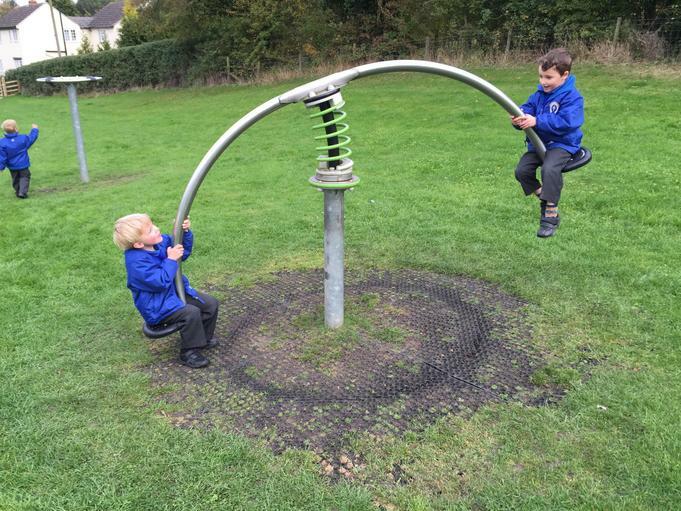 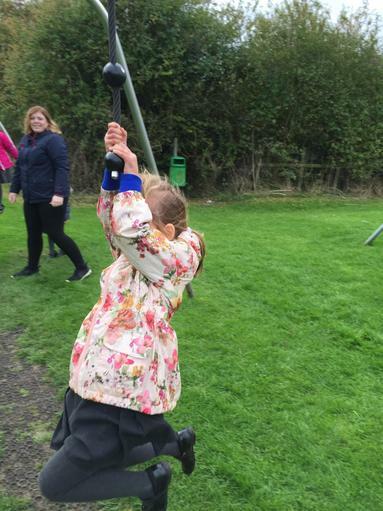 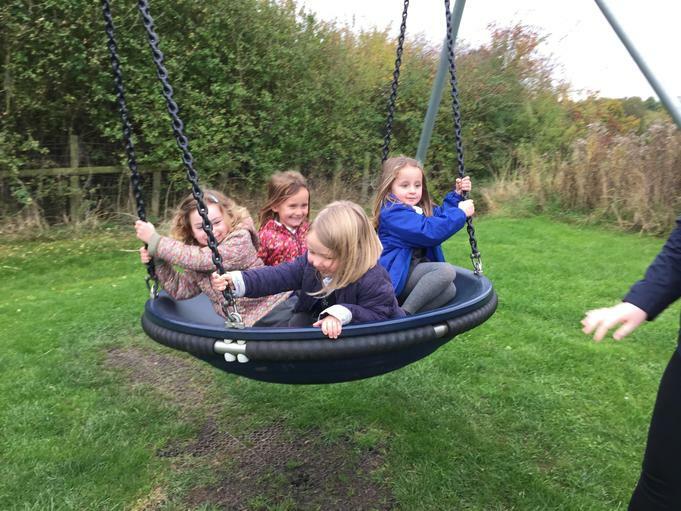 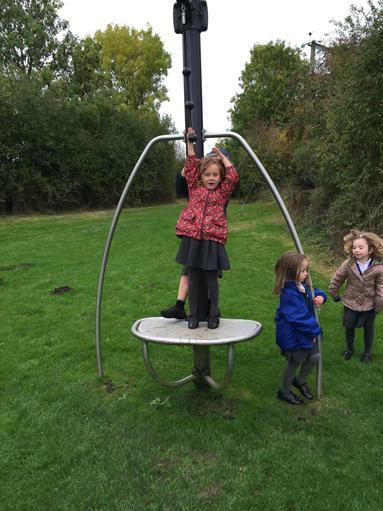 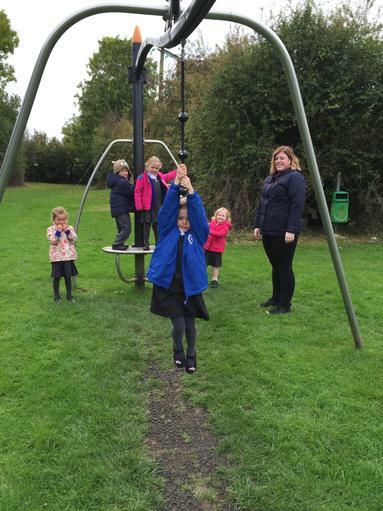 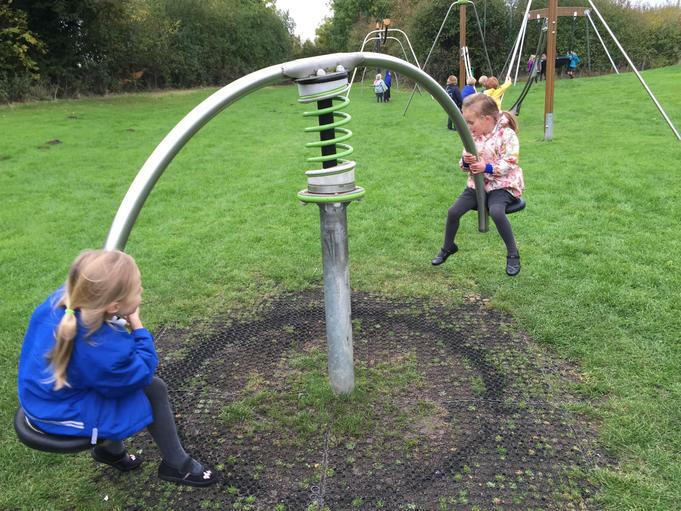 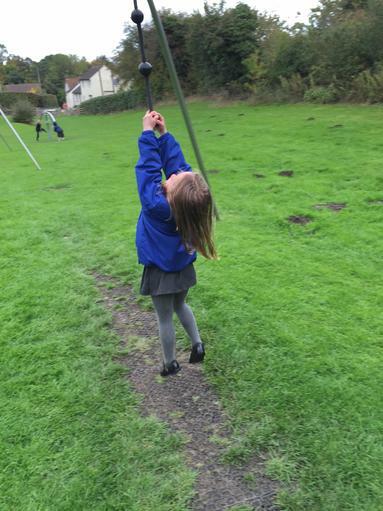 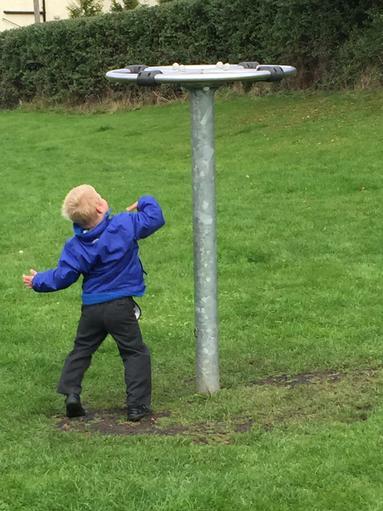 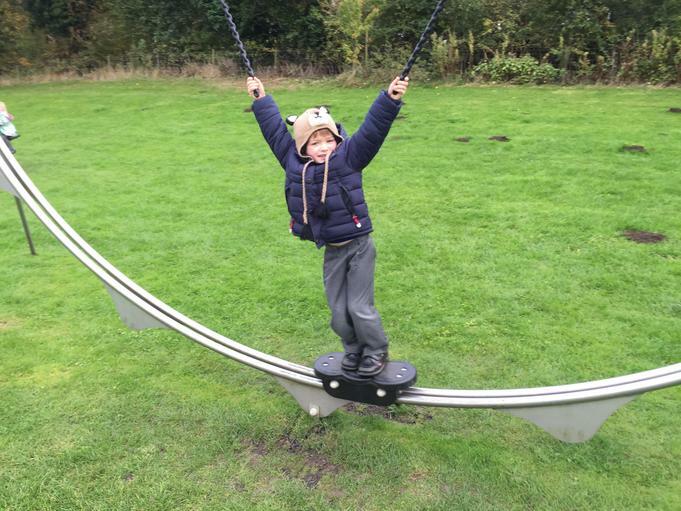 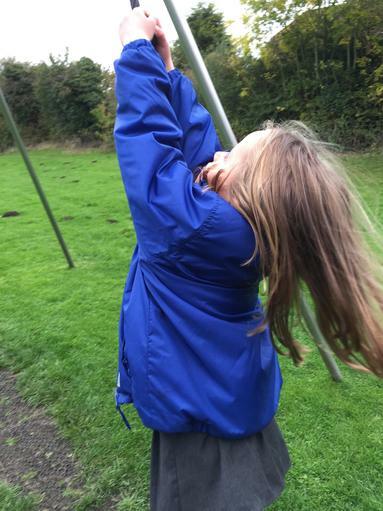 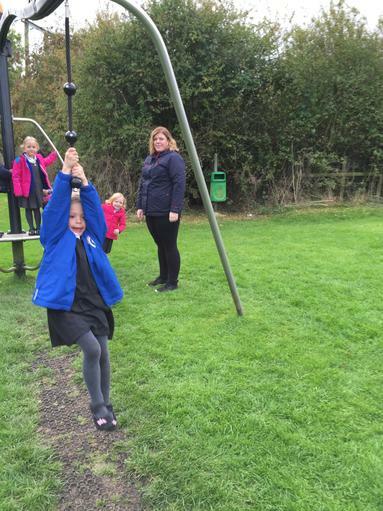 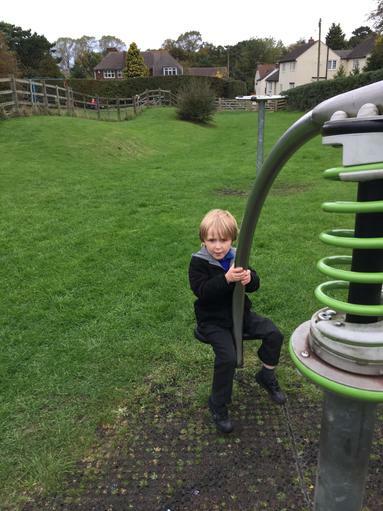 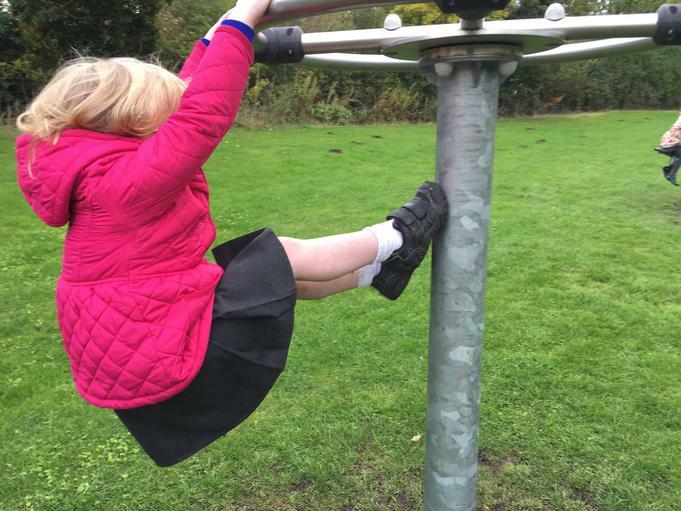 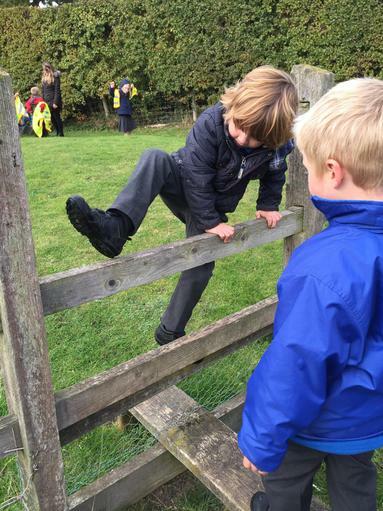 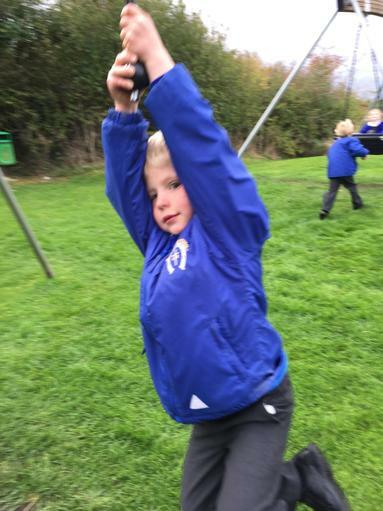 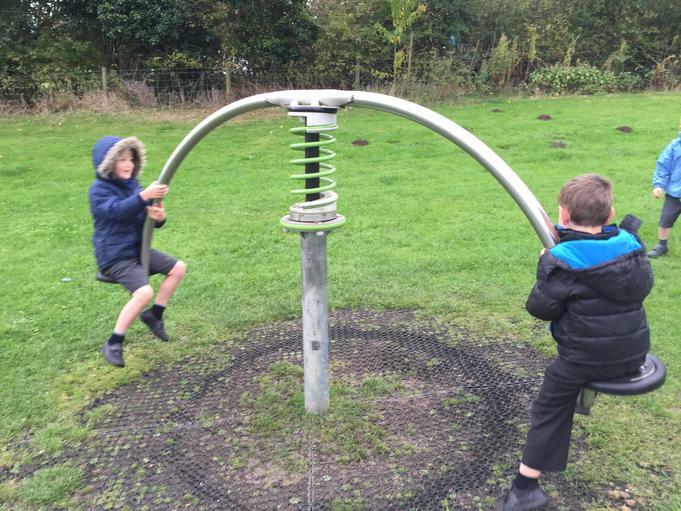 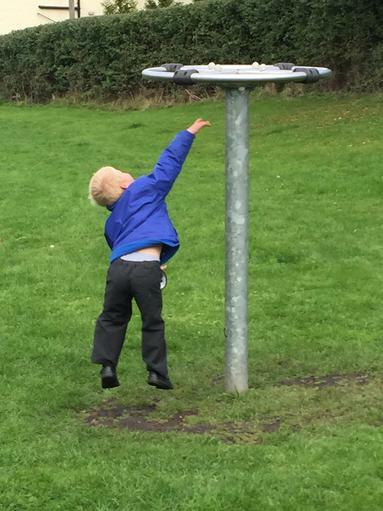 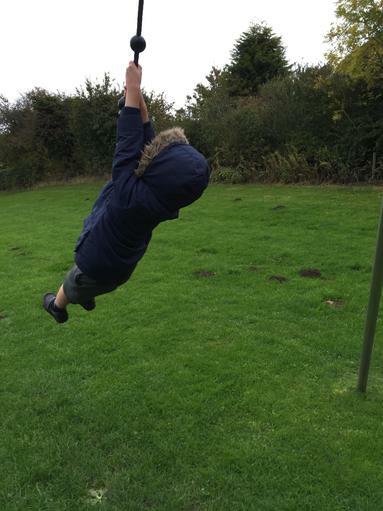 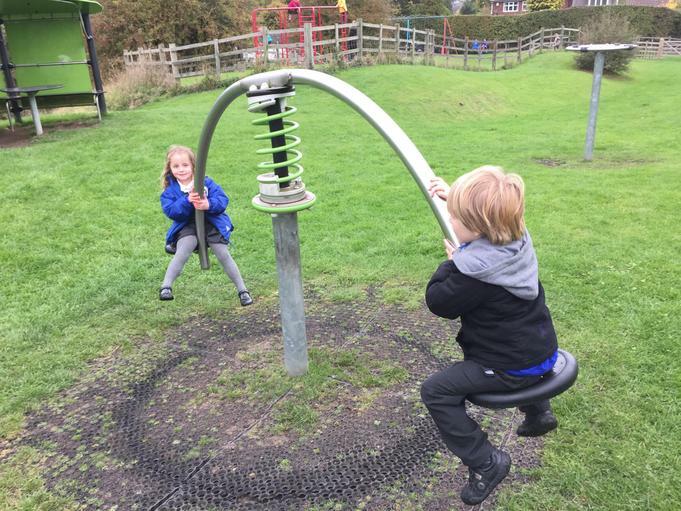 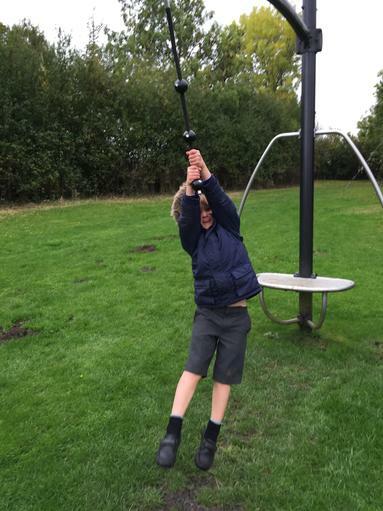 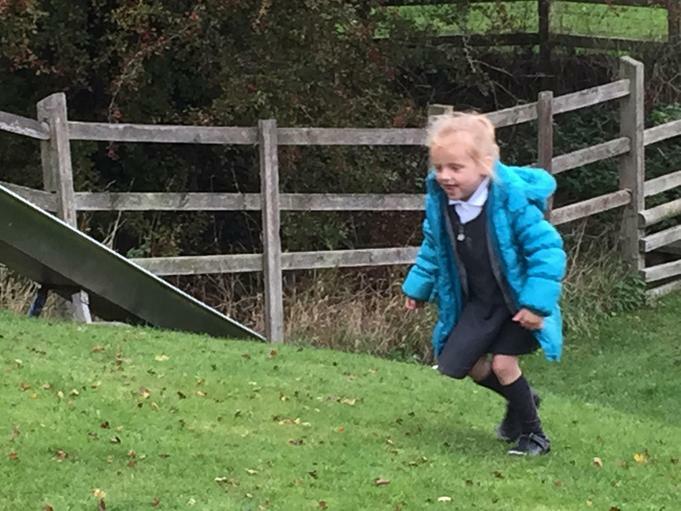 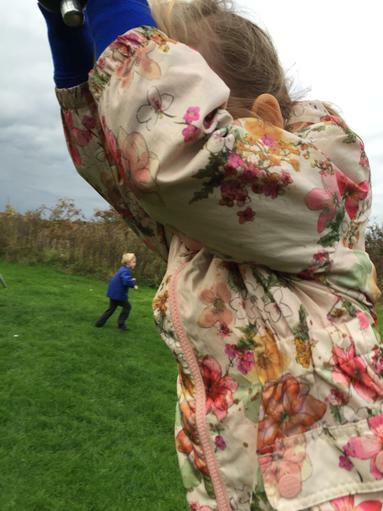 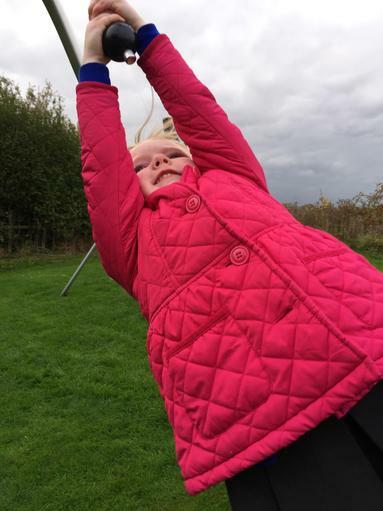 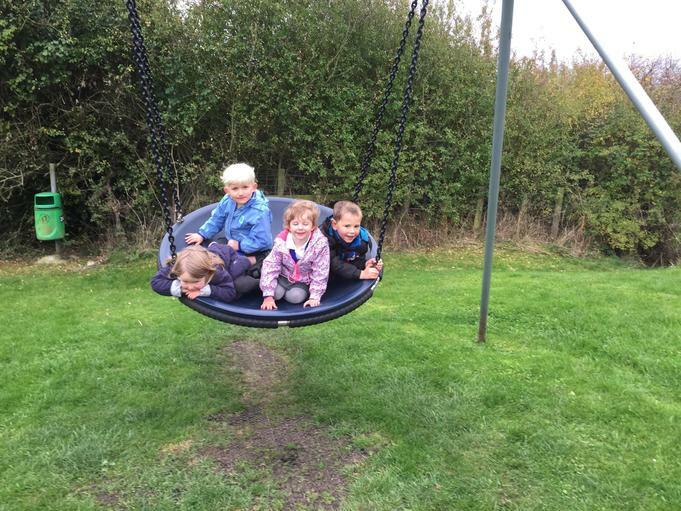 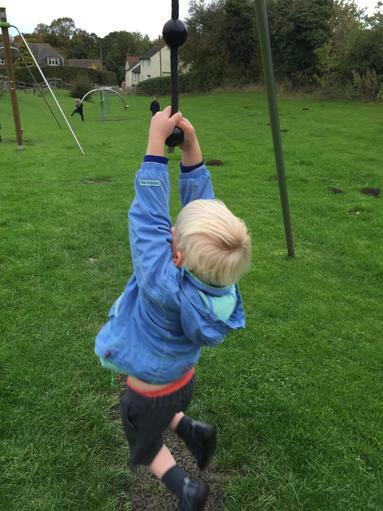 We displayed great resilience trying play equipment that was new and exciting! 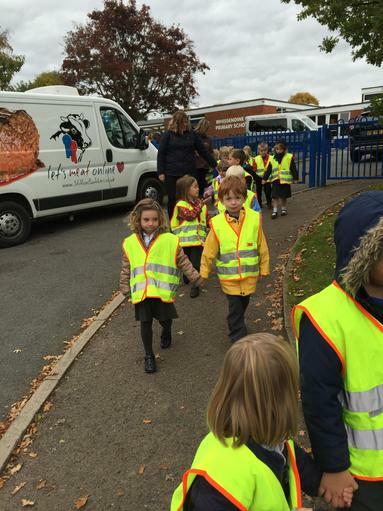 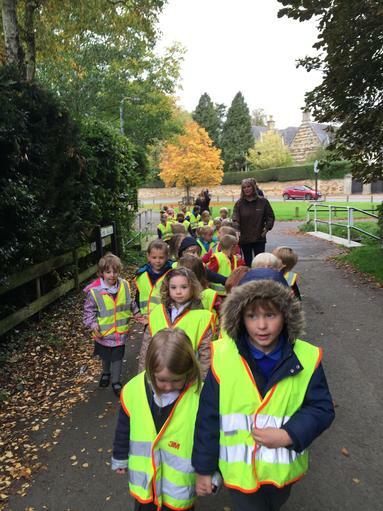 We also showed responsibility by sharing and taking care of each other. 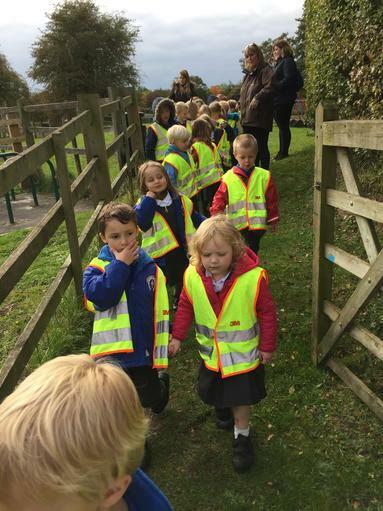 We are very proud of you team!